We are living in a time-starved and tech-enabled economy. Thus, the need for retail businesses to be omnipresent is a necessity. While Brick & Mortar is present to get desired footfall, digital helps by being convenient and is easily accessible as another storefront. A complete dependency on either Brick & Mortar or e-commerce approach will result in a less-than-desirable situation for brands in today’s ever-changing competitive retail world. Today’s shoppers are always connected. They prefer to research/browse Online, touch and feel the merchandise in the store, chat with a sales associate in the store, Buy online and pick up in store, return to the nearest location, pay from an e-wallet, get the purchase delivered home, reserved at a location of their choice and enjoy same day delivery. According to Forrester Consulting research – 80% of customers research their purchases online, but 75% of these still prefer to buy products in a physical store, 71% (nearly 3/4th) of customers regard in-store stock level information as critical for their purchase decision. Customers today desire convenience in shopping with flexibility in order delivery like never before, as per Forrester research – 50% of the customers want to collect orders in-store and 41% expect the orders to be ready for pick up within 1 hour. In this scenario, bringing together O2O (Offline and Online) is no more an option for retail brands; Omnipresence is an immediate imperative. Is The Next Major Disruptor – A Hybrid? O2O (Offline to Online) business implementation enables a brand to provide a seamless experience to their consumers across multiple channels like – mobile apps, online store, and brick & mortar. 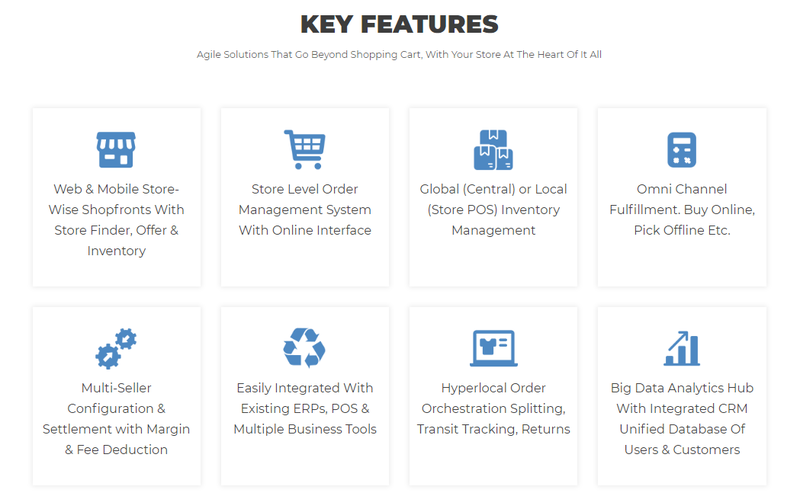 A store-level integration of brick and mortar with online interface can offer additional scenarios to consumer delight including Shop from the nearest store, view current store-wise inventory, return to the nearest store, buy online & pick up in store, book online try in store, order fulfillment within few hours (same day) with a hyperlocal delivery mechanism and much more. Also, Brick and Mortar and Digital will have to converge into one seamless branded and value-added shopping journey to rise up to the challenges provided by shoppers. 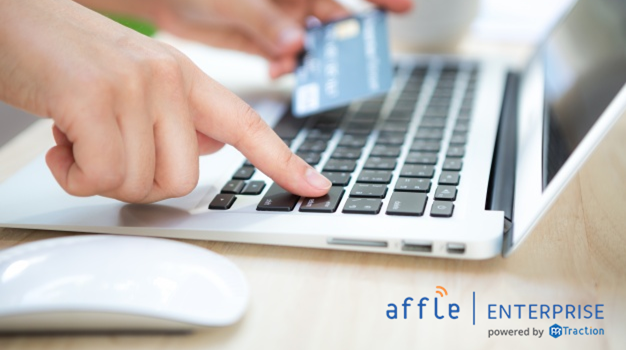 See how Affle Markt commerce platform is helping enterprises build their online strategy keeping their retail store network at the core. Connect with our team at enterprise@affle.com for a quick product demo.